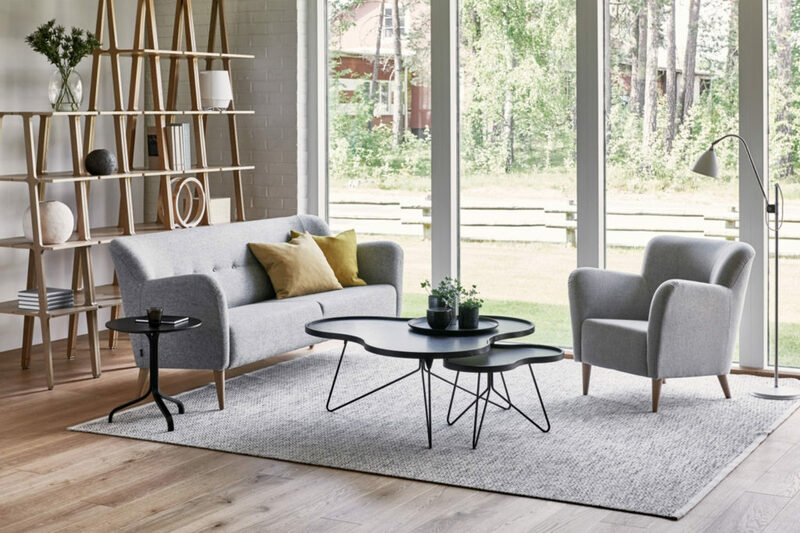 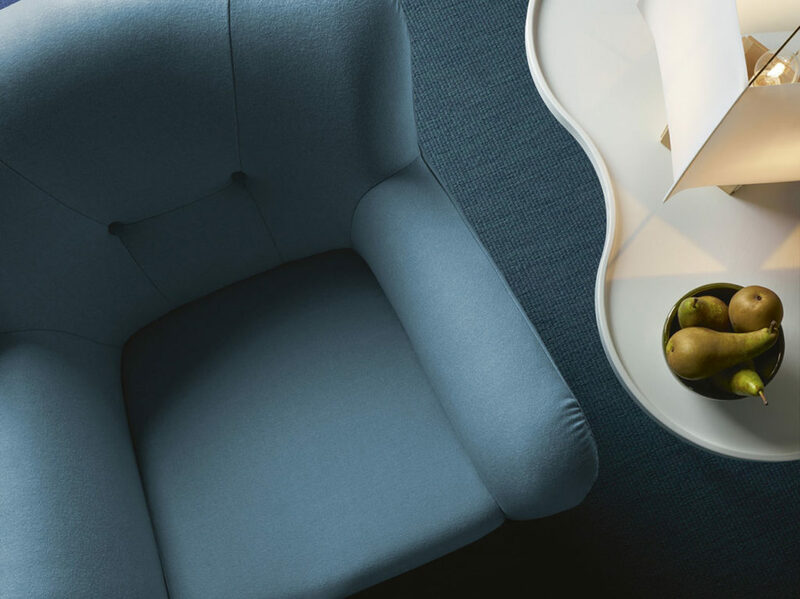 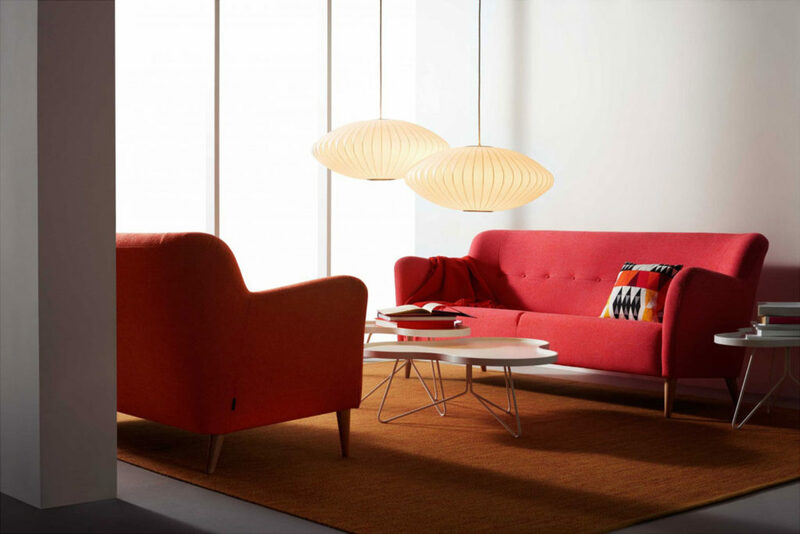 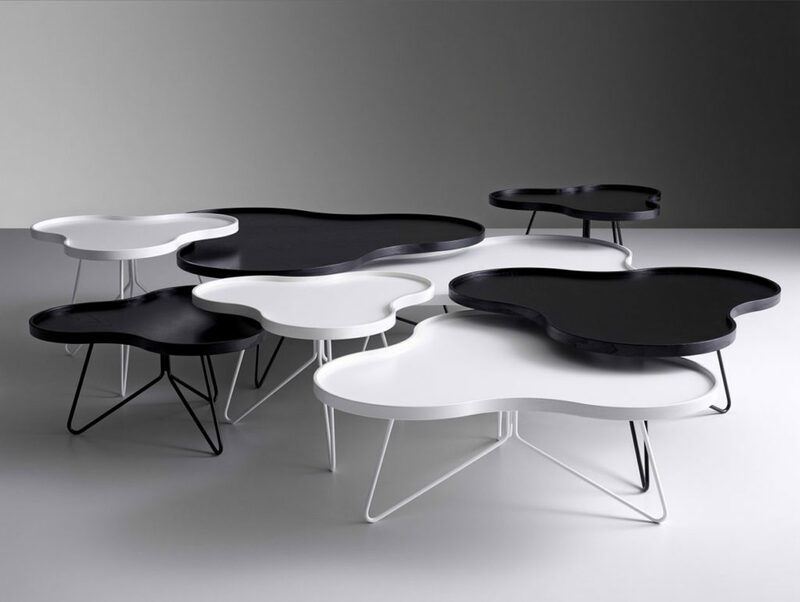 Organically shaped with stalk-like legs, made with the veneer lamination technique, Flower Mono is a table with such strong design that it’s become a symbol for Swedese. 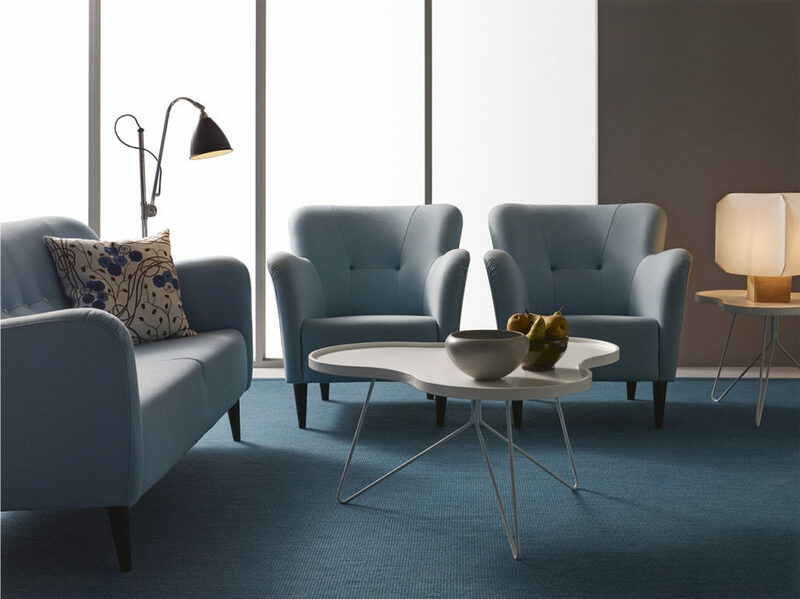 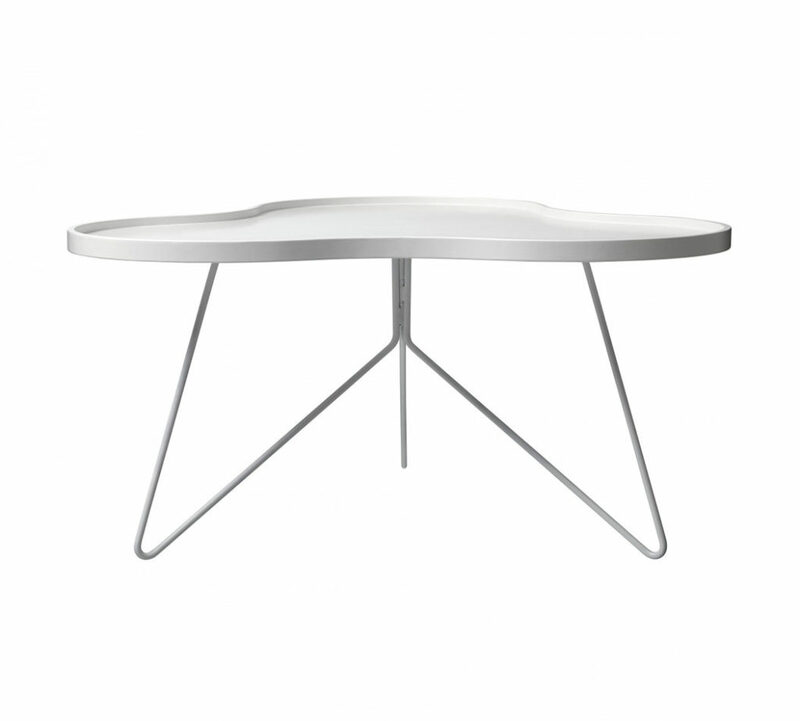 It’s available in three heights that create opportunities for playing with lines and creating a nest of tables. 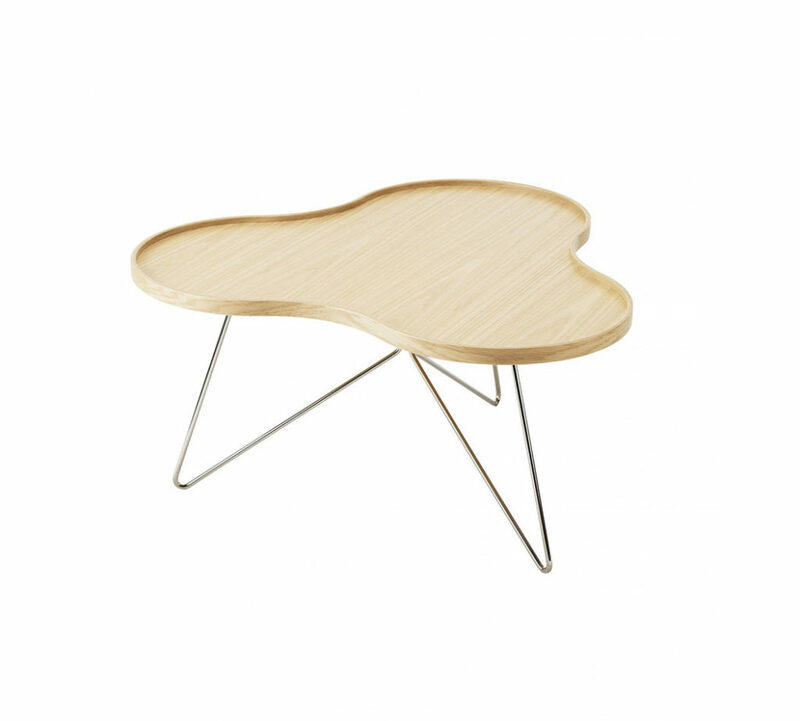 Table top: White or black stained ash veneer, or oak natural lacquered. 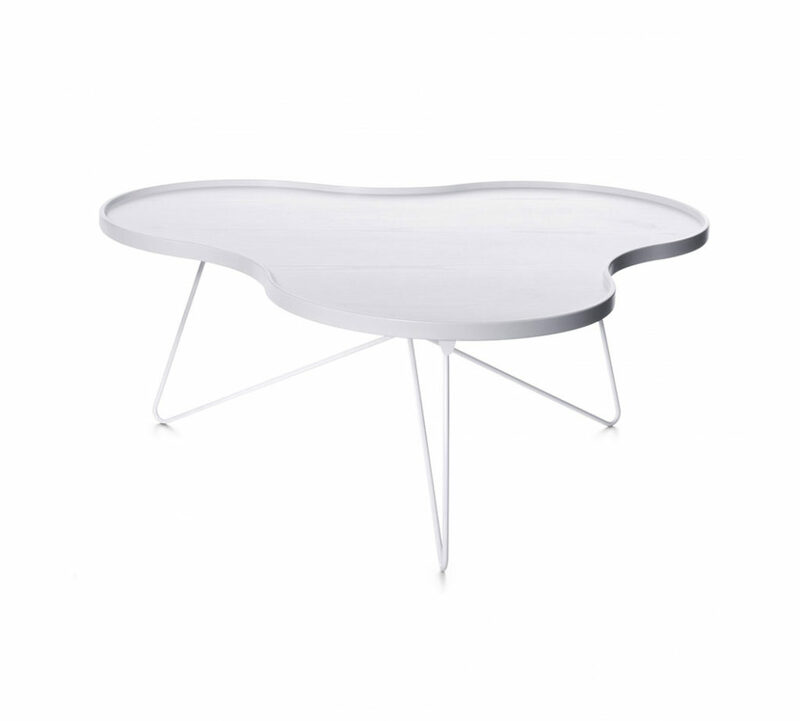 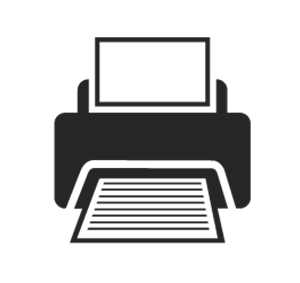 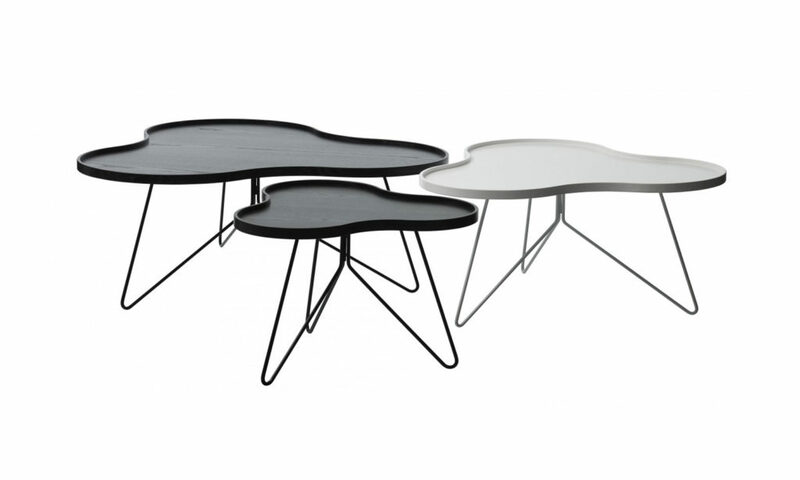 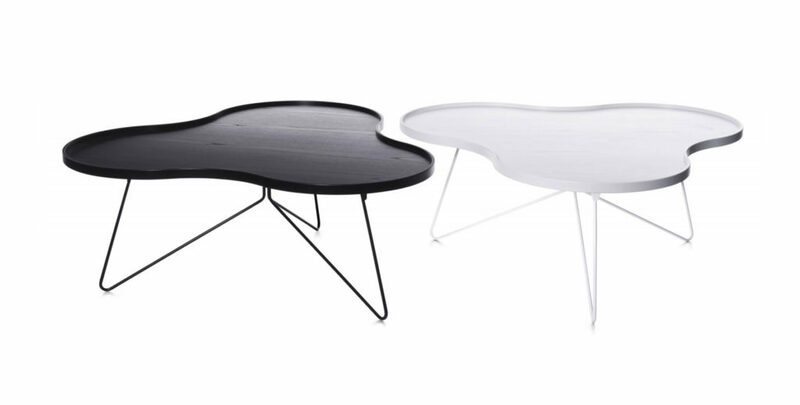 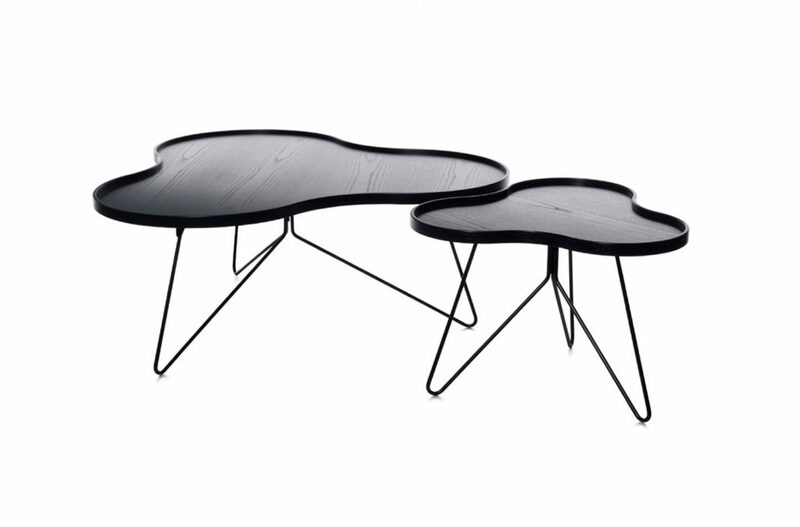 Base: Steel base in white or black lacquer.